Located directly along 3-mile long Papohaku Beach, you'll enjoy great ocean views with year-round sunsets and Diamond Head in the background, and whales breaching in season. 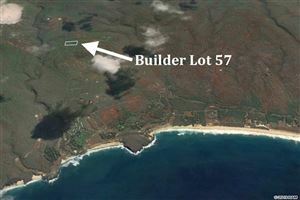 Located on the west end of Molokai in the Kaluakoi Resort, Papohaku Ranchlands subdivision features include 5-acre minimum lot size for guaranteed privacy, underground utilities, paved streets, and protective CC & Rs to ensure quality neighboring homes. Living in Papohaku is like going 70 years back to the Hawaii of old, with empty beaches, miles of scenic trails, few tourists, & no traffic lights (no traffic!) --just the twinkling lights of Honolulu on the horizon. 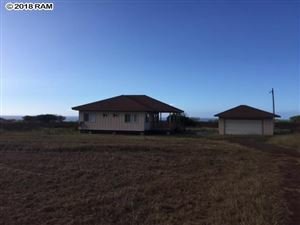 Papohaku Ranchlands is a truly an amazing value!